Ascension Day is May 5th (next Thursday) and Pentecost is Sunday, May 15th. Just a reminder that every day is a watch day for we know not the exact hour or day of our Lord's return, but one thing we do know: we are living in the season. 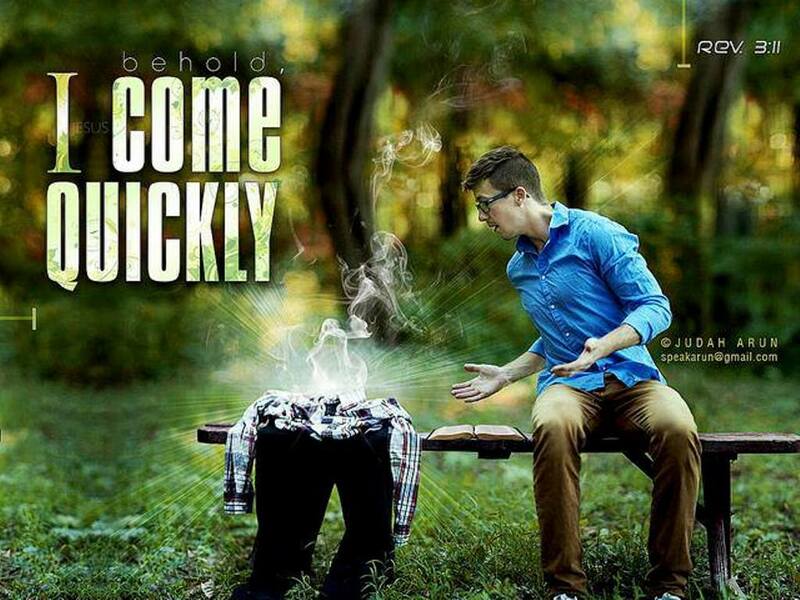 In my opinion and the opinion of many other students of Bible prophecy, because Jesus already fulfilled Passover, Unleavened Bread, and the Feast of First Fruits by His death, burial, and resurrection, respectively, it is very likely that this pattern will continue with the rapture of the Church and ultimately the Second Coming. What remains are the Fall Feasts (Feast of Trumpets, Day of Atonement, and the Feast of Tabernacles). Pentecost, however, is the fourth and middle holy day and some say that because the Age of Grace began on that day when the Holy Spirit came and the Church was born, so too the Age of Grace will end on the same day: the Church will be taken and the "restrainer" (likely the Holy Spirit) will be removed. Here are arguments for an Ascension Day rapture and here are arguments for Pentecost. Sir, I believe Pentecost(Shavuot) is June 12-13. See March posts and read them in date order about rapture. .feasts etc. I'd be lying if I said I didn't have my fingers crossed. Oh well...back on the wall.